Plant-based cooking class in a group setting for individuals who want to transition to a plant-based diet and learn how to prepare some raw food dishes as well. Learn about healthier options and alternatives for those who want to transition to a plant-based diet. Learn new techniques on flavors, textures and learn how to apply these principles in a practical way. Let’s make healthy delicious meals together. Like Hippocrates said let food be thy medicine and medicine thy food. Discover amazing health benefits on the importance of a plant-based diet, and how to incorporate more raw foods You will learn how to prepare plant-based and raw foods in a group setting. Understand the basic techniques for making desserts, burgers, and using plants as a meat substitute. 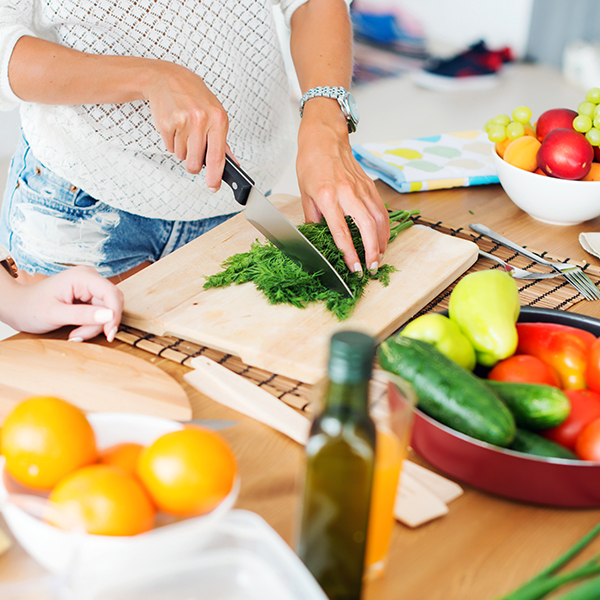 Learn about the tools you need for a healthy kitchen. Freshly made juices and how to use food as medicine. This course is in a group setting, hands-on you might want to bring an apron to protect your clothing.